Variety reported last Sunday that James Wan was in final negotiations with Crystal Sky, on monday Wan posted via his myspace blog that he is in fact making "Castlevania". Wan went onto explain that it is still very early on, but it is one of his next projects. He confirmed by adding, "It's still early on, but I'm truly excited about this project, and i think it will allow me to showcase aside of my film-making that I love - designs and visual. The world of Castlevania is so rich and beautiful, coupled with a great premise and lush characters...I'm honoured to be shepherding this." James Wan will be directing off a Ian Jeffers and Steven Paul (Ghost Rider) will produce. 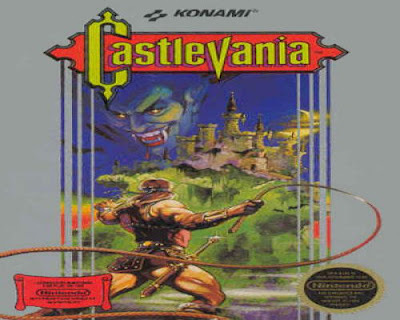 Variety described the script as: Centering on the battle between Dracula and the Belmont clan of vampire hunters in a labyrinthine fortress in the Carpathian mountains.